Clearance Sale Now On – Grab a Bargain! 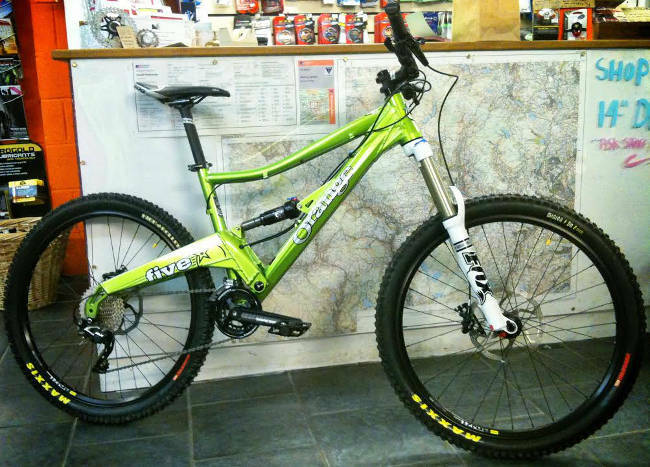 Great range of Charge, Orange and Specialized Bikes now on offer in our January Clearance Sale. Grab a bargain while you can. 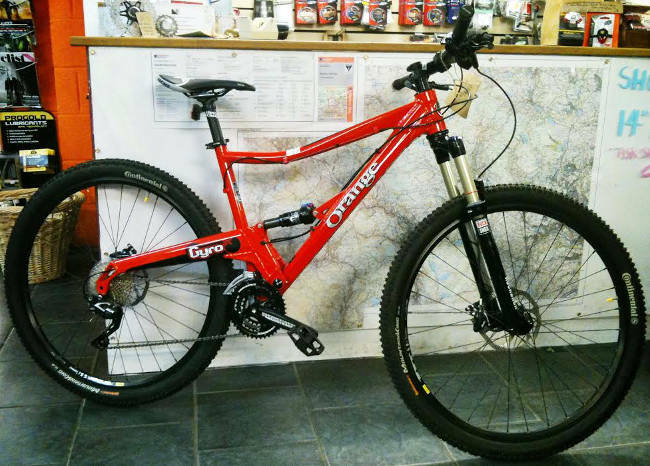 Also available, a selection of our excellent ex-demo bikes including the Orange 5 Pro…. 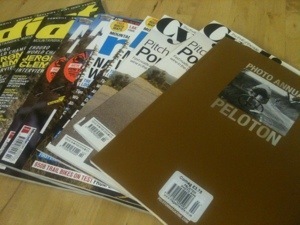 Fresh selection of mags just in.